Manufacturer of a wide range of products which include carbon fiber tape, carbon fiber tubes, carbon fiber laminate cfrp, carbon fiber filament, chopped carbon fiber and carbon fibre yarn. 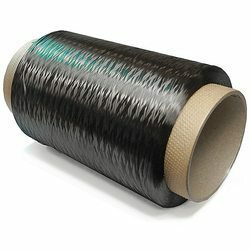 Carbon Fiber Tapes finds application in electrical rotating machine industry for armoring of mica based insulation, finishing and tying of coils.These Woven Polyester Tapes are suitable upto class F and is heat shrinkable subporting added tightness to the windings. Our woven tapes find application in electrical industry for insulation purposes, in rotating machines, transformers and power cables. We are one of the well known supplier of Carbon Fiber Tubes at our place. We offer an exclusive range of Carbon Fiber Filament. Fiber Filament made by us are knots and granule less. Our fiber yarn are of less fly and fluffs. They can be custom made according to the requirements of our clients. We offer these Fibre Yarn within the stipulated time frame at very affordable prices. 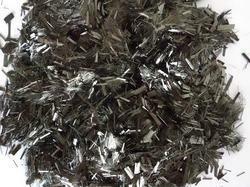 We are engaged in manufacturing and supplying Chopped Carbon Fiber from our impressive assortment of carbon fibers. It is highly appreciated for outstanding features such as low specific gravity and high thermal conductivity. It is stronger than steel and finds wide ranging applications in aerospace as well as engineering industry. Our esteemed clients can avail these at very reasonable prices. 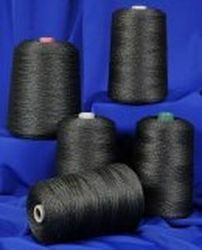 We are engaged in manufacture and supply of Carbon Fiber Yarn. It possesses outstanding properties such as heat & fire resistance, low specific gravity and low co-efficient of thermal expansion. It has excellent fiber softness that enables weaving. It is made by using the highest grade fiber raw materials and offered at economical rates. We are reckoned as one of the leading manufacturers and suppliers of a wide gamut of carbon fiber products including Carbon Fiber Powder. We use the topmost grades of carbon fiber to produce these by using the latest technologies. These are highly resistant to heat and can be availed in different specifications. We conduct stringent quality checks on well defined quality parameters as per set industry standards and offer these at the most reasonable rates. Being reputed manufacturers, suppliers and exporters of large assortment of carbon fibers, we are offering Unidirectional Fabric. It is widely used for reinforcement of cement concrete and to enhance its load bearing capacity and imparting crack-resistance to the structure. It also used for repairing old structures and offers excellent structural stability. It can be availed at leading industry rates. 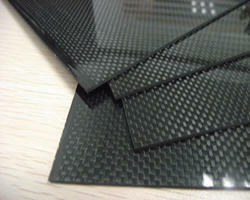 Carbon Fiber Fabric have a increased used in the field of automobiles and aerospace application. with its high elastic modulus, carbon fiber composites can be moulded into any desired shapes and sizes. 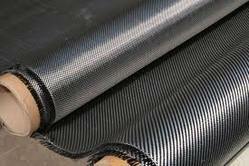 We manufacture Carbon fibre sheets in-house from 300mm x 300mm x 0.6mm to 500mm x 500mm x 1mm , 2mm , up to 10mm thick sheets by using Carbon fabric of 3K, 6K, 12K etc. We can also manufacture the composite sheets with combination of Carbon fiber with Aramid , Glass, Structural foam or any core materials etc. fabric also in-house. Please send your specific requirement and quantity required for the best quote. 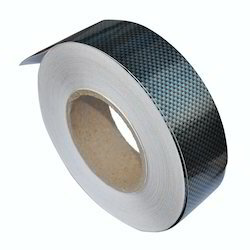 we are engaged in offering a wide collection of Carbon Fiber UD Cloth and Webbing Tape . Appreciated for their fine finish; these offered products are widely accredited. Together with this, these are delivered by us in premium quality packing material so as to maintain their flawlessness at the end of our customers. 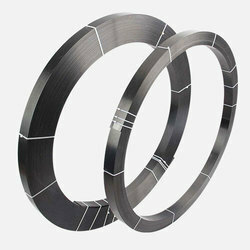 We are instrumental in offering Carbon Sealing Ring, which are used in chemical plants and agricultural sector. 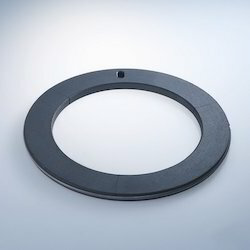 These seals are capable of sustaining high temperature and corrosive environments. Our rings are widely appreciated for their anti-frictional qualities. 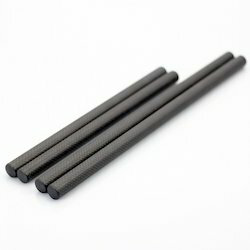 Carbon Rods comes in different form such as Powder, Rods, Block, etc. These blocks / parts are machined as per the drawing or size according to the requirement. We have numerous satisfied clients in cement industry who employ our custom machined carbon graphite blocks for kiln plant. We offered Earthing Powder which is fine use of technology have enabled us to make these products in various stipulations with uttermost perfection. 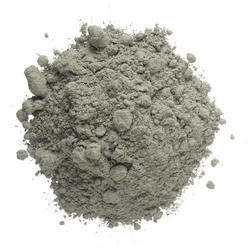 These clay materials are highly efficient and can withstand optimal temperature rise. 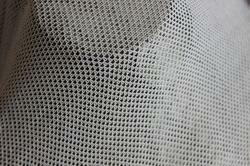 Composite Fabric count refers to the number of warp and fill fibers per inch of your fabric. If you look at a roll of fabric, some of the fibers run in the direction of the roll and are continuous for the entire length of the roll. These fibers are known as the warp and are often referred to as ends. The shorter fibers that run crosswise along the width of the fabric are known as fill, and are often referred to as picks. 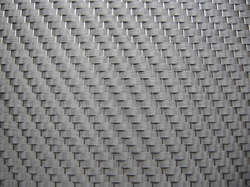 Backed by our immense domain knowledge and vast industry experience, we are engaged supplying Carbon Fiber Fabric. This fabric is recommend for high temperature and extreme thermal condition stability . 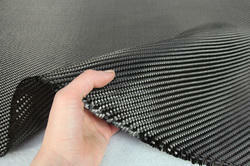 we can produce the fabric from 1k ,3k ,6k ,12k and 24k japanese carbon fiber . 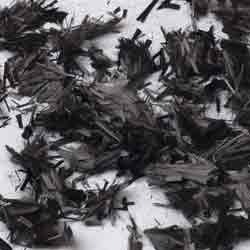 Carbon fabric is used as heat insulation material, as its unique environment protection function, it is an excellent substitute for ASBESTOS CLOTH. It is widely used to laminate with cotton to make flame-retardant home textiles. contact with your spec if you dont see your product . Our prestigious clients can avail a broad assortment of Carbon Fiber Chopped Strands from our range of Carbon Fibers. These are extensively used for reinforcement of concrete structures and are made by using state-of-the-art facilities. We conduct rigid norms of quality by following stringent protocols of the domain and offer the same in different specifications of chop lengths to our patrons. 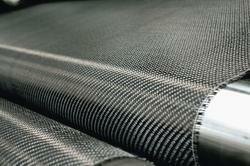 Looking for Carbon Fibers ?